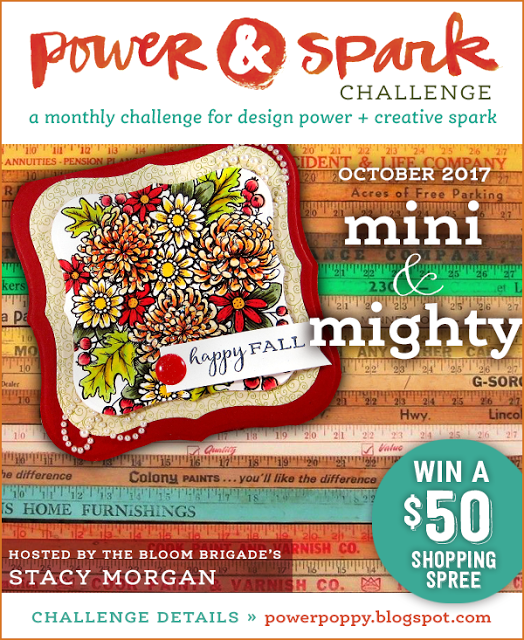 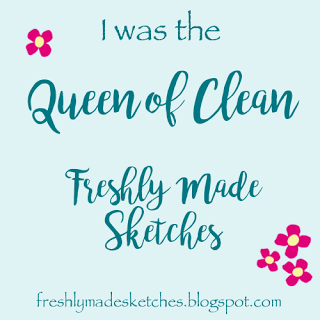 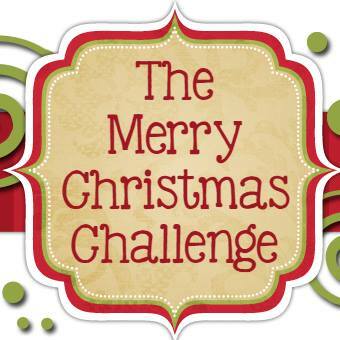 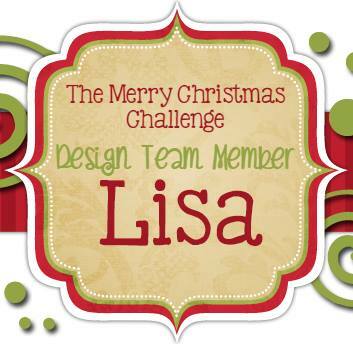 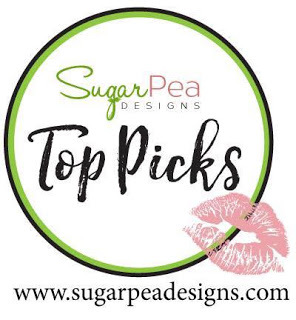 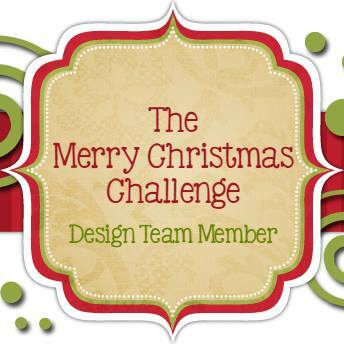 This month for the Power and Spark Challenge at Power Poppy Stacy Morgan is the hostess and she wants us to create small projects, anything less than 4". 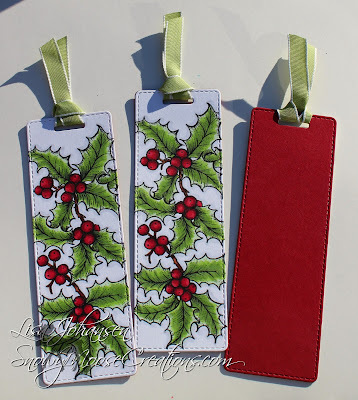 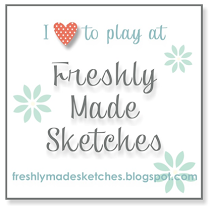 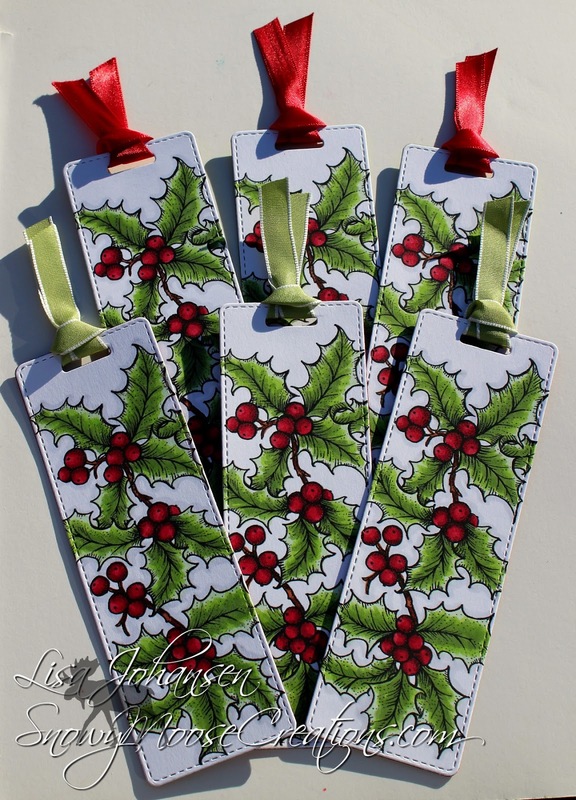 I decided to go with bookmarks for my project, using the Hollyberries Digital Stamp set. 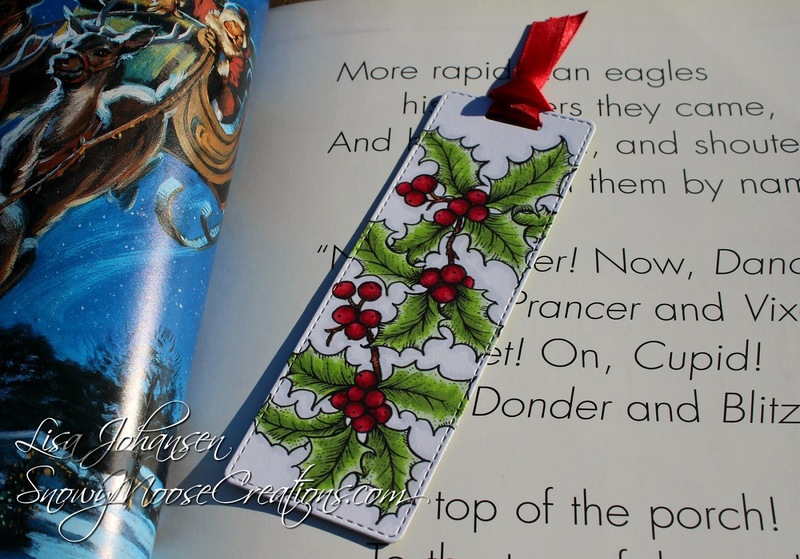 I love Christmas and I love to read Christmas themed books during the holiday season so I thought bookmarks would be something fun and different. I used Word to position and size the image and then lined up my die to cut out the hollyberries. 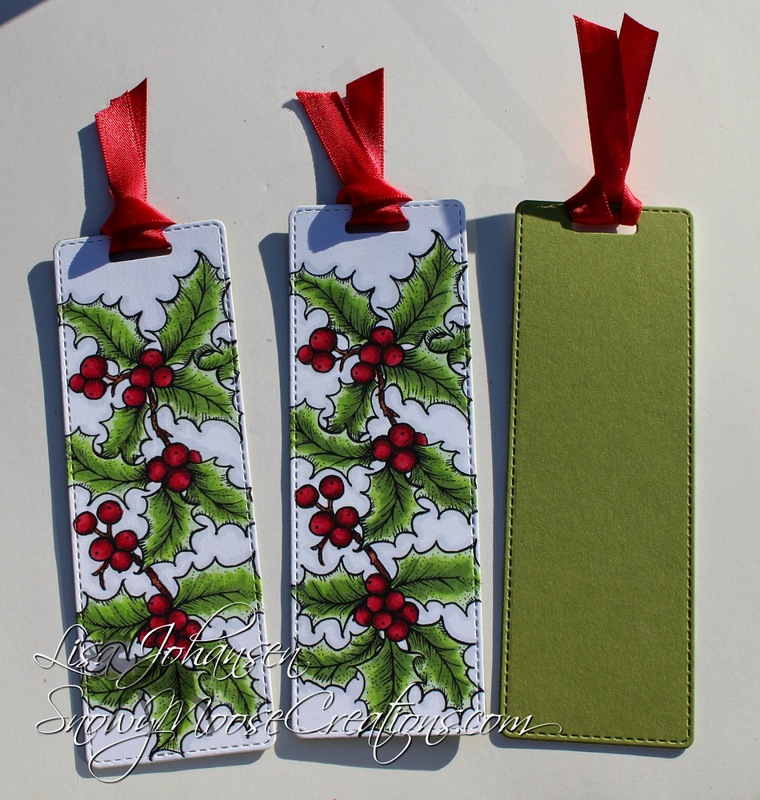 I colored them in with my copics and then once I was done coloring I cut out the same bookmark shape in red and green cardstock to adhere to the back of the image panel. 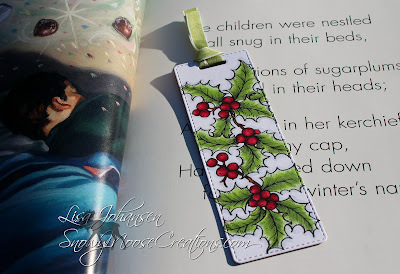 To finish it off I looped some ribbon through the top of the bookmark. 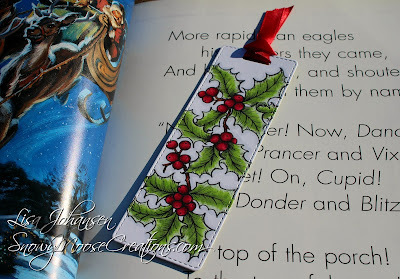 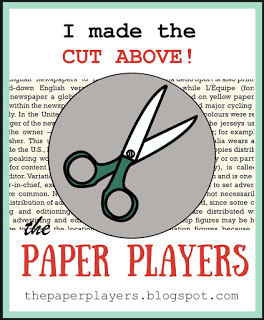 A wonderful set of book marks! I like the holly and great coloring.